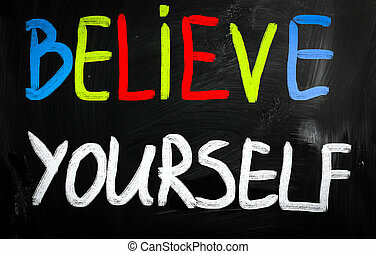 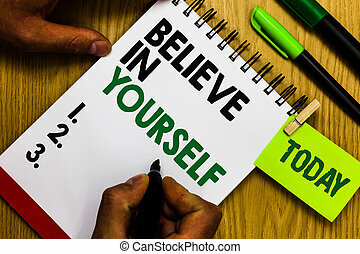 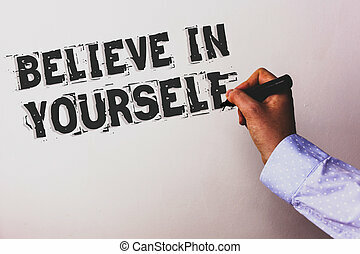 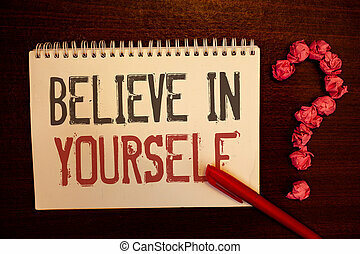 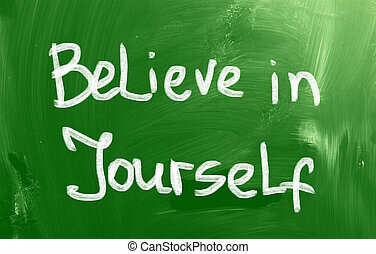 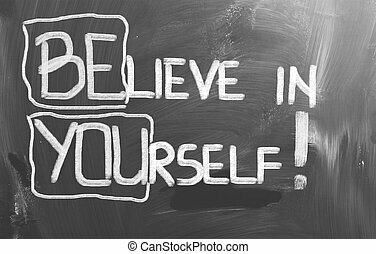 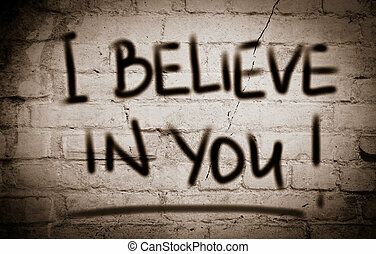 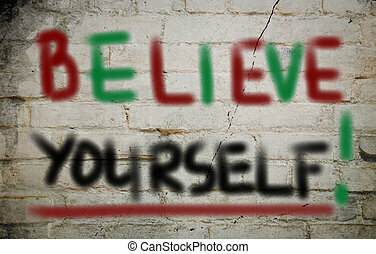 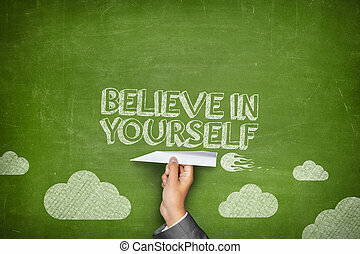 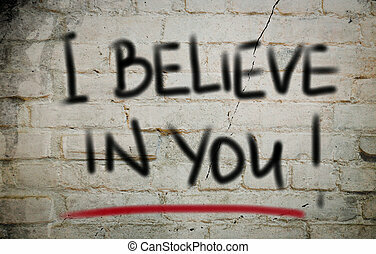 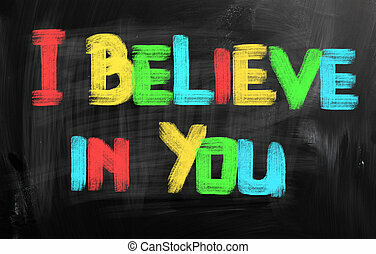 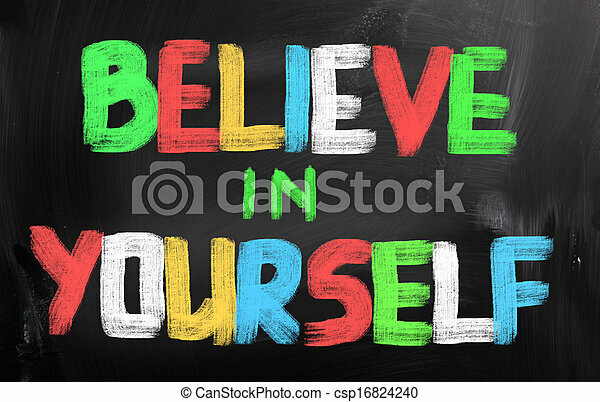 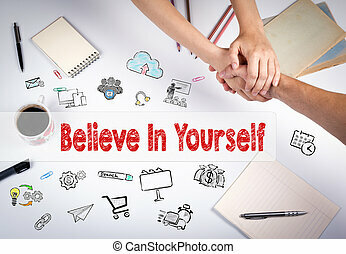 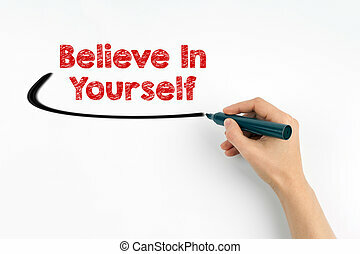 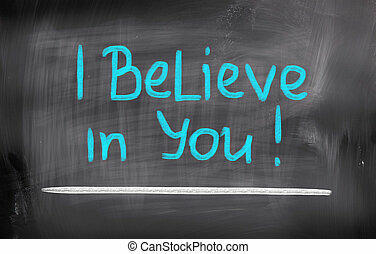 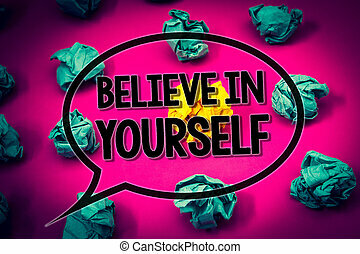 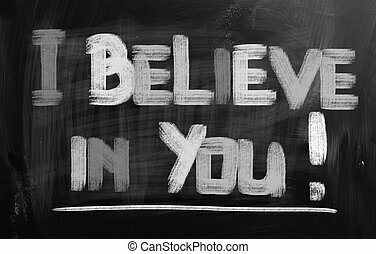 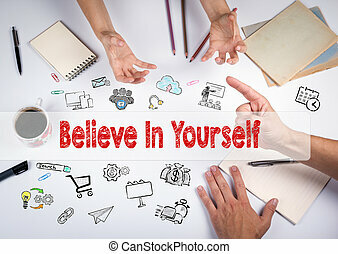 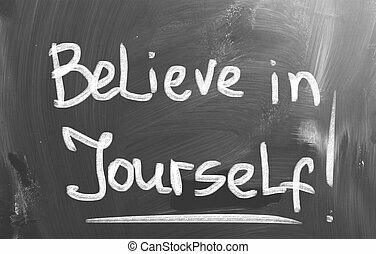 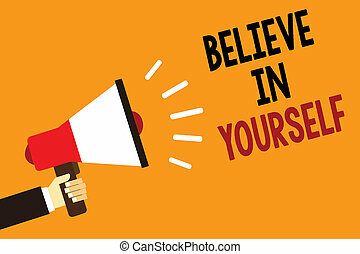 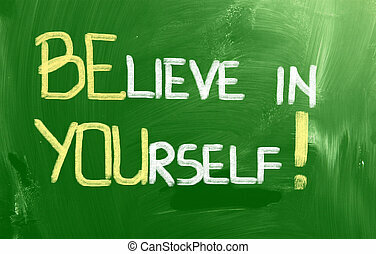 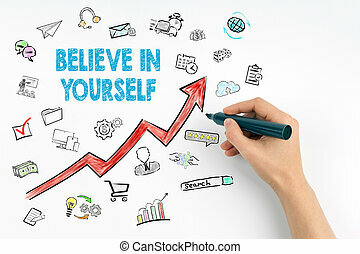 Believe In Yourself Concept. 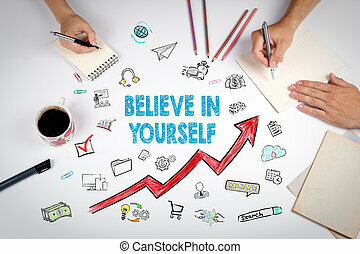 The meeting at the white office table. 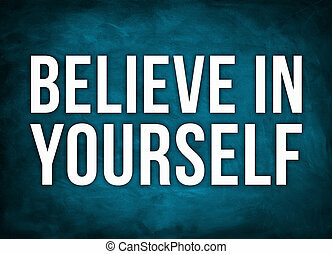 Believe In Yourself concept. 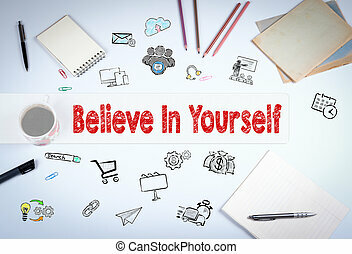 Red Arrow and Icons Around. 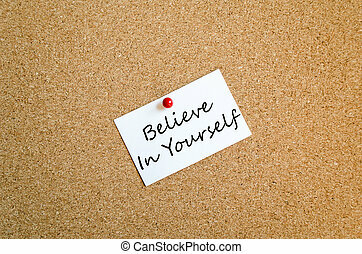 Man holding chain clock on white background.